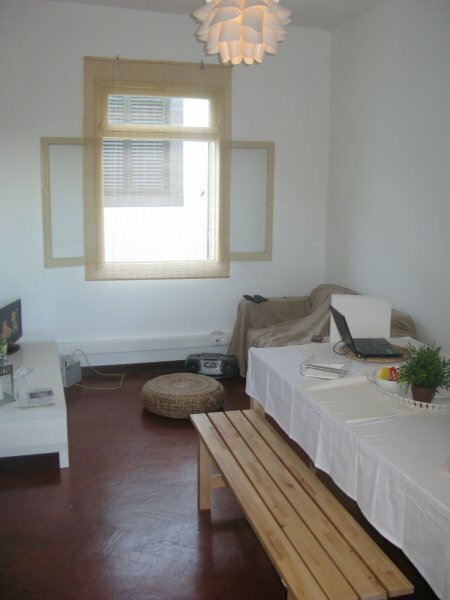 Surf camp right in front of the beach in Porto a Cruz at incredible prices! 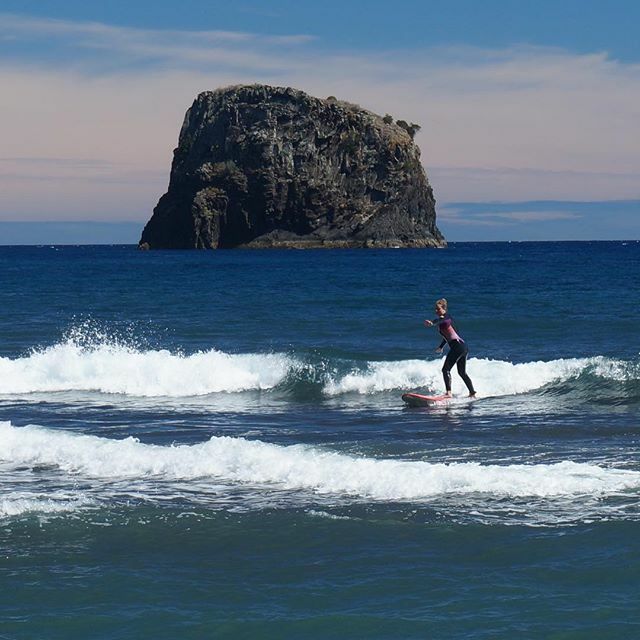 The most consistent surf break in the Madeira and the only beach break (sandy bottom) in the Island! The perfect choice for beginners and first timers. 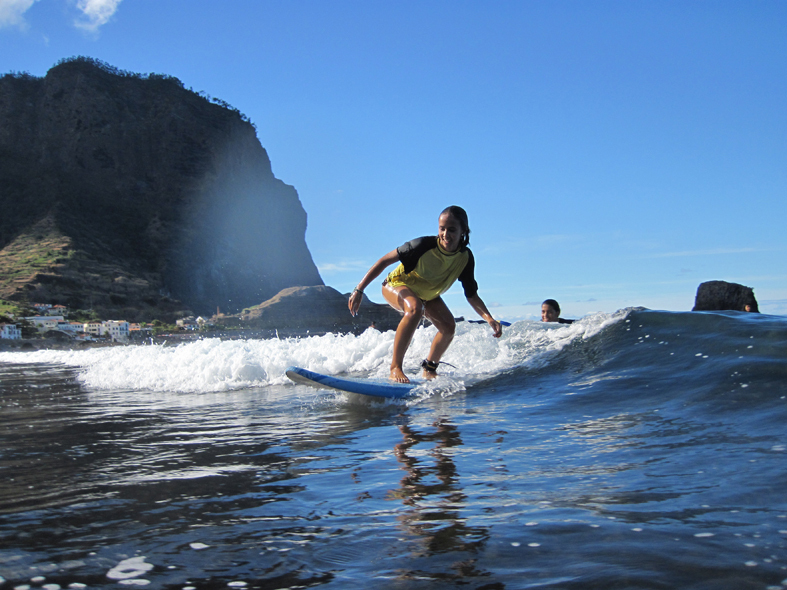 For experienced surfers daily surf guiding (Surfari) to other spots on the island can also be arranged. 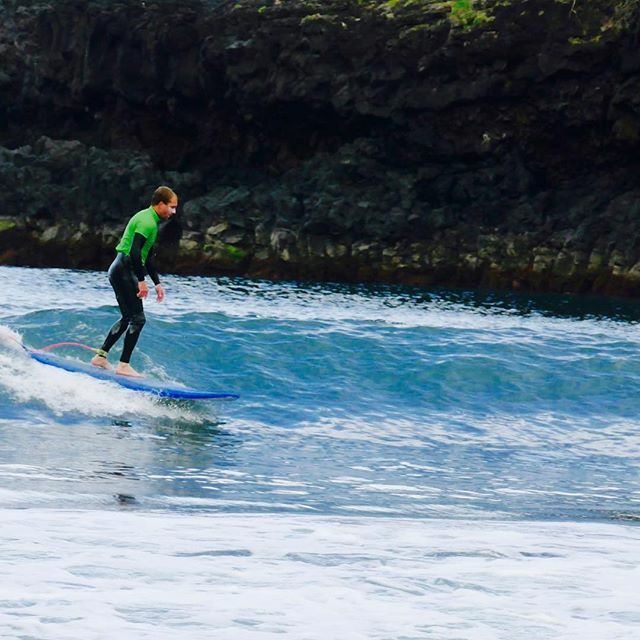 This Surf Camp offers the best prices in the Island, no crowds, mild climate and consistent swell all year round! 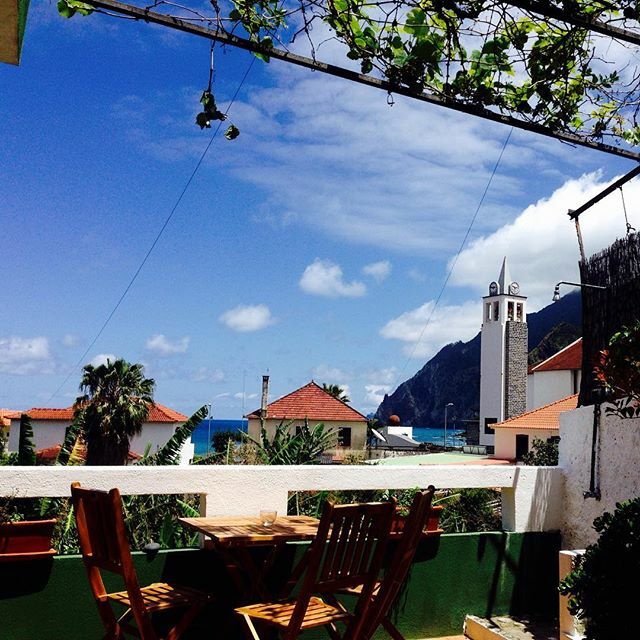 Porto da Cruz Surf Camp is a guest house with sea views from its terrace, just a few meters from the beach. 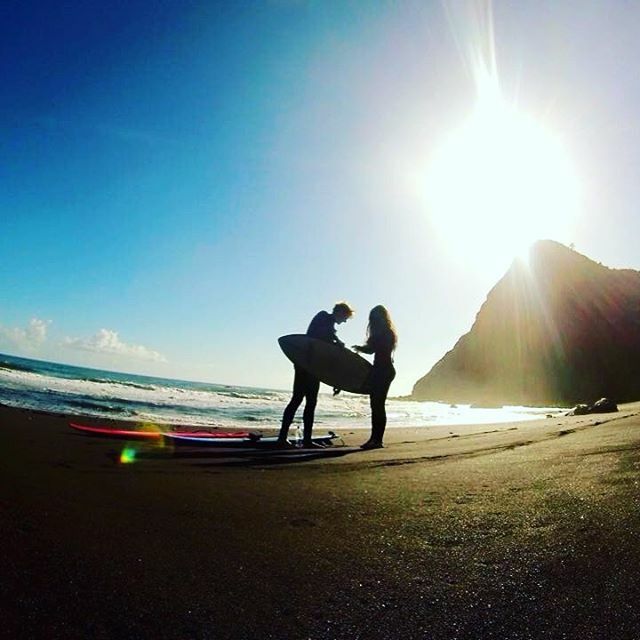 The surf camp is located in Porto Cruz, a little village located on the North East coast of Madeira Island, nestled between cliffs and overlooking the Atlantic Ocean. The surf spot here is a beach break, in fact one of the very few in Madeira appropriate for surfers, especially those that want to Learn how to surf in Madeira. 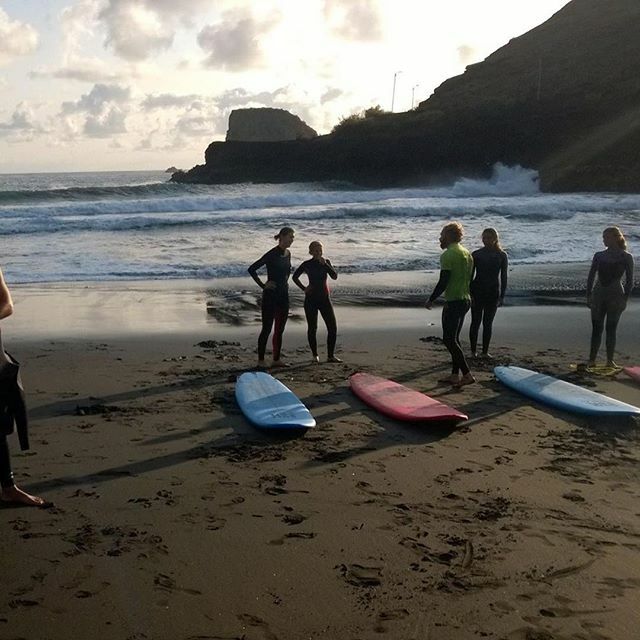 Porto da Cruz Surf Camp and its surf school is placed in one of the most remote areas in Europe, surrounded by forests, banana tree plantations, vineyards and ancient coastal villages, yet only 14 km from the International Airport, and 30 km from Funchal city centre. 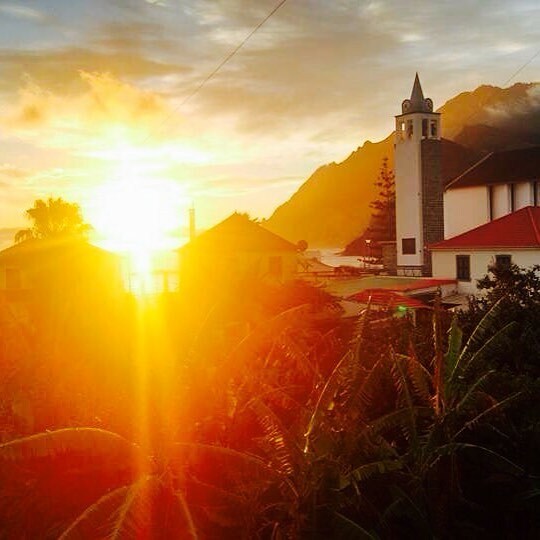 The village of Porto da Cruz still keeps its old traditions and easy going lifestyle with a local cozy atmosphere. 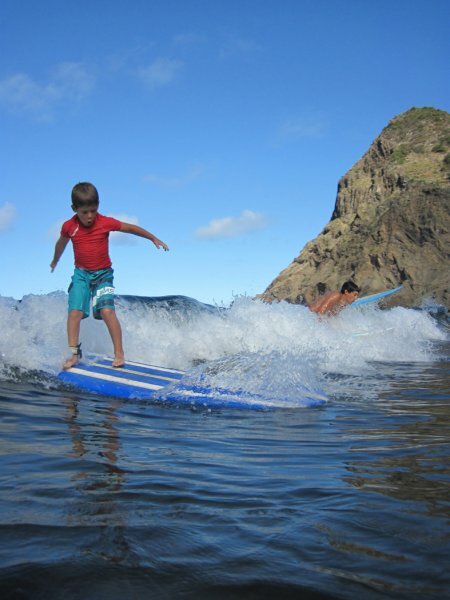 The beach and all basic services are walking distance from the Surf Camp. You will benefit from the many outdoor activities nearby like “levadas” the name for cliff walks, trails for cross country or downhill biking and many other. 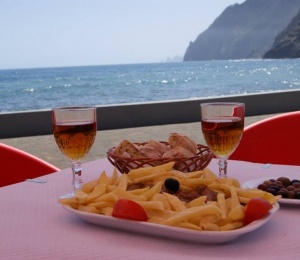 The village has some of the best restaurants in Madeira to eat fresh fish, seafood and other traditional Madeira dishes, wine and liquor. 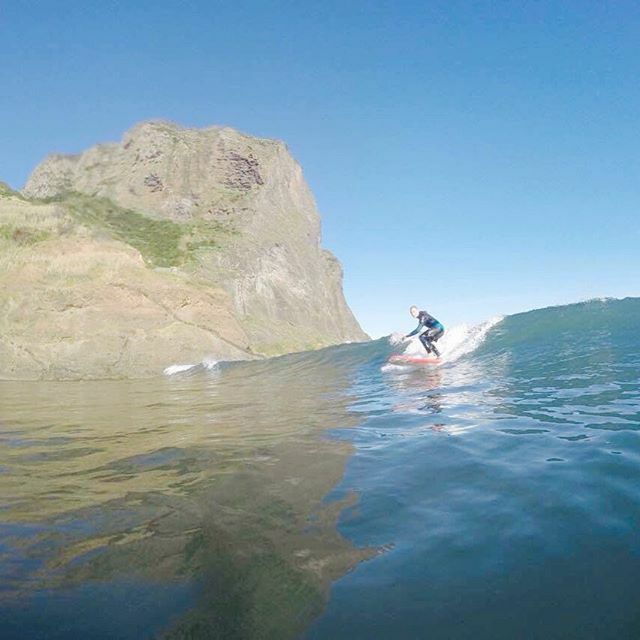 Discovering new surf breaks along the north shore of Madeira Island will be one of the most unforgettable surf experiences you will ever have in your surf holidays in Portugal! 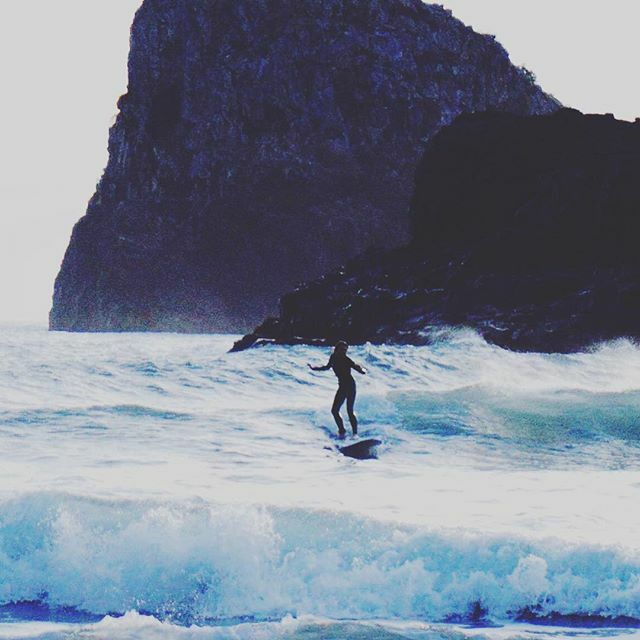 This was the last surf spot in Europe to be discovered and only started in the 80’s. 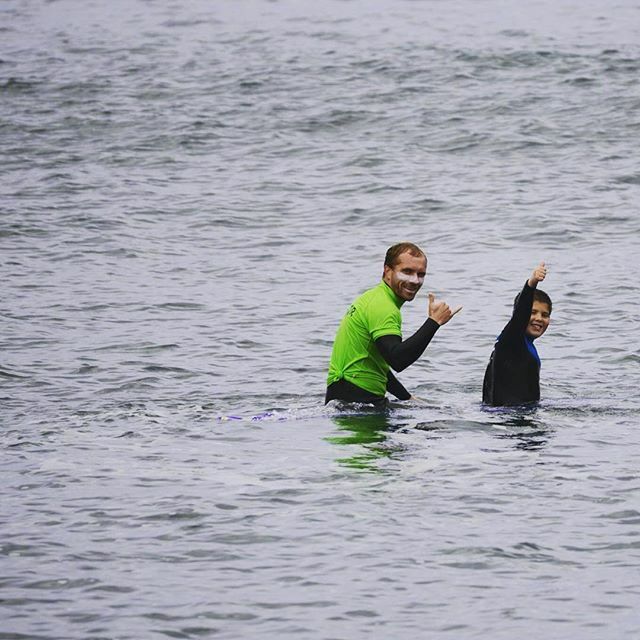 You can expect absolutely no crowd during your surfing sessions. 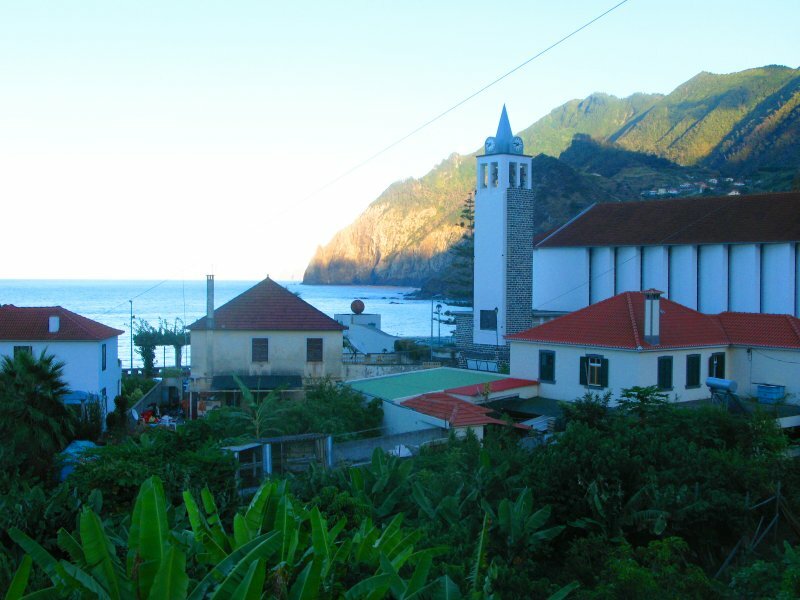 Porto da Cruz Surf Camp is right in the center of the small village of Porto da Cruz. 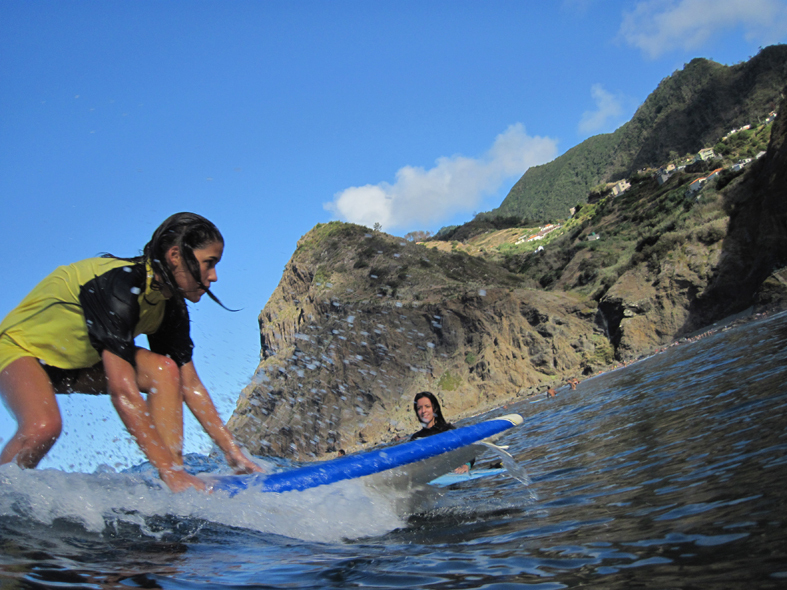 The town is surrounded by sandy beaches, ideal for those looking for surf lessons and learning how to surf in Madeira. 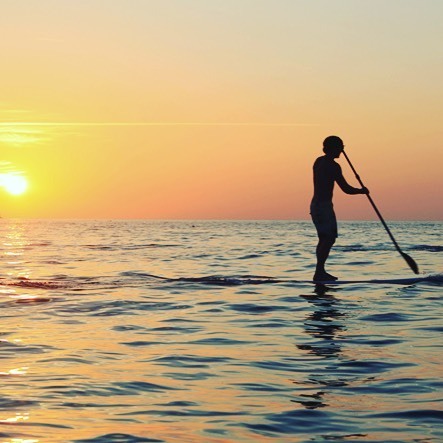 The village does not offer much of a crazy and contagious nightlife like other surf camps in Portugal, here the main attraction is the contact with Nature and cool laid back lifestyle. 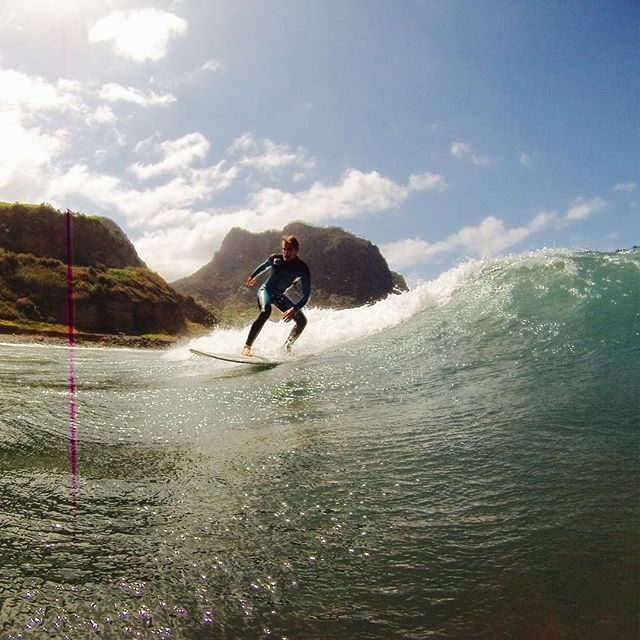 If your are looking for some relaxed surfing holidays, then this is the spot! 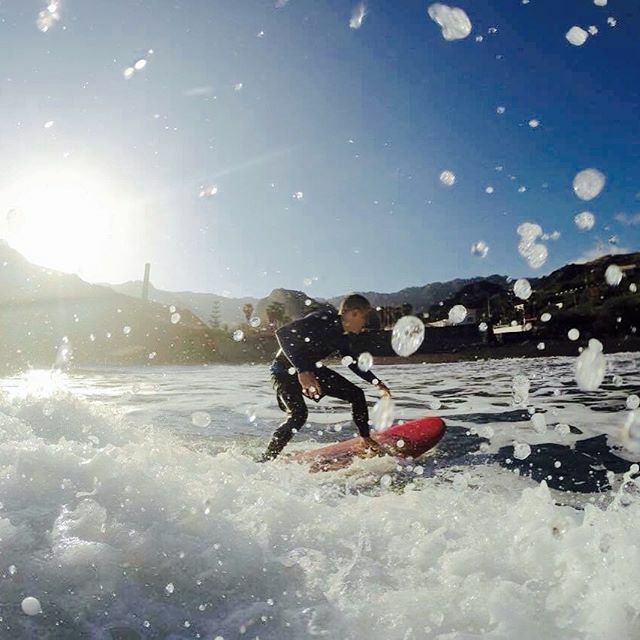 Anyways, you can always join some of our local surf guides and go party with them to the trendiest bars in Funchal city centre. 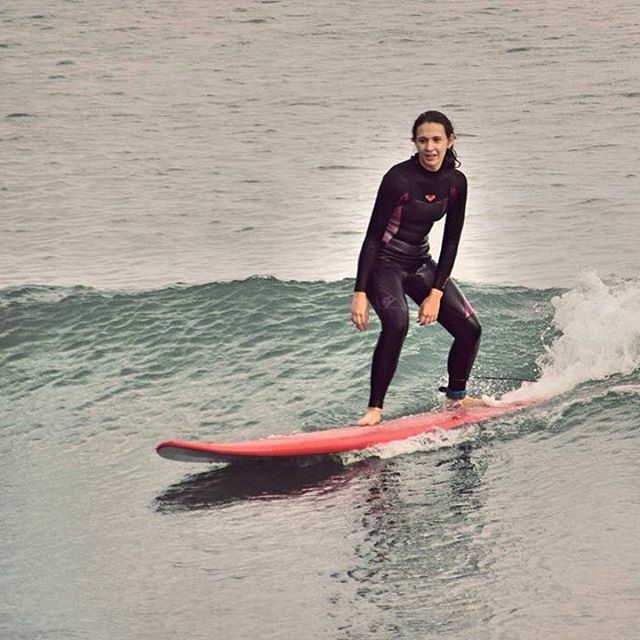 The Porto da Cruz Surf Camp and its surf school was developed by surfers like an hostel or a guest house to serve surfers. This refurbished Madeira surf house is located just a few meters from the beach with an amazing terrace with BBQ overlooking the beach break of Porto da Cruz. 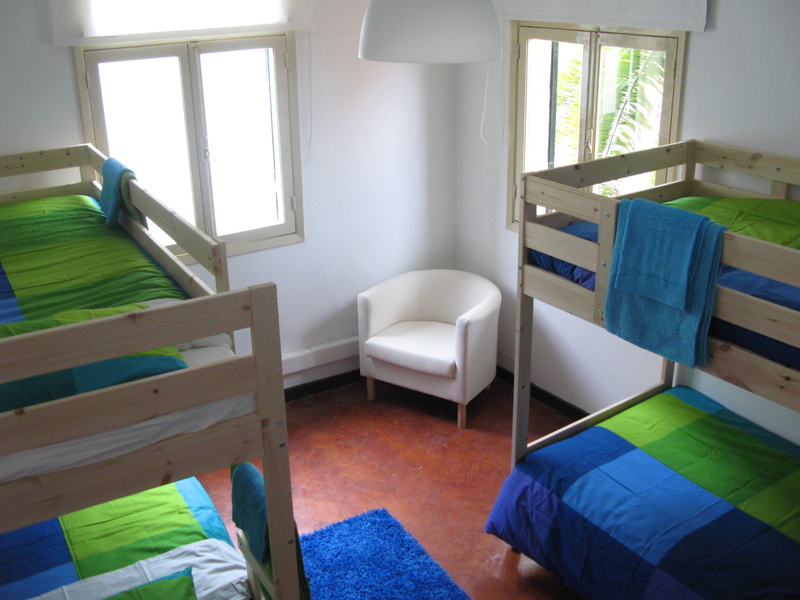 Here you can choose from double, triple and shared "hostel type" rooms. 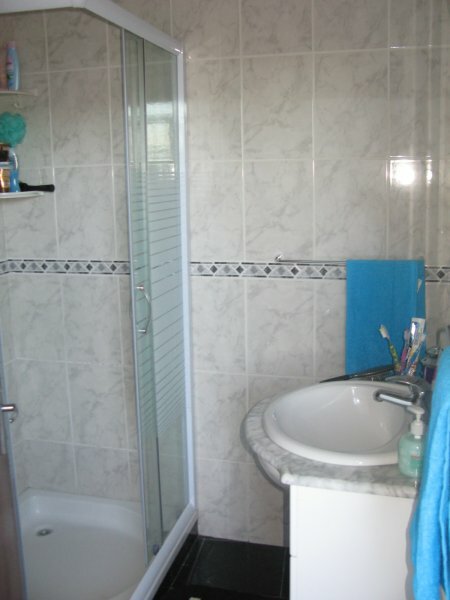 Bathroom facilities are shared but linen and towels are provided. 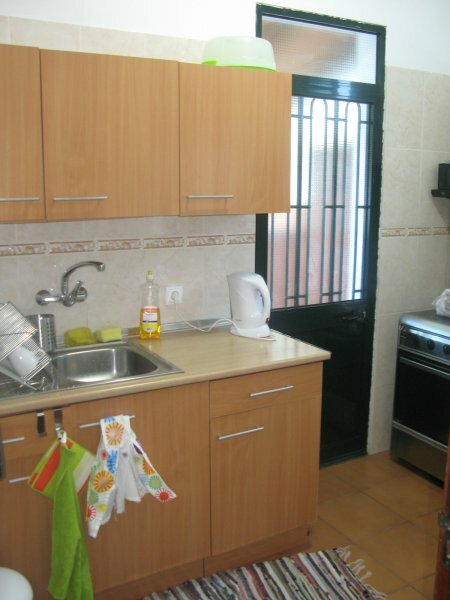 Porto da Cruz Surf Camp features a fully equipped kitchen where guests can prepare light meals. Every morning we prepare breakfast outside which is included in the rate. 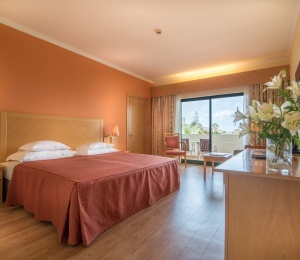 Guests do have free access to all facilities and free WiFi. 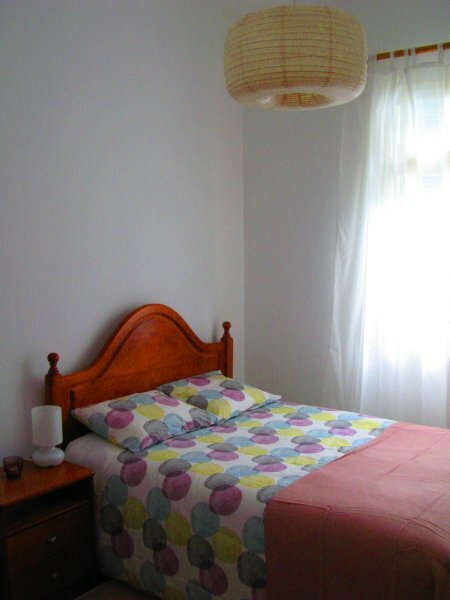 The hostel also offers 24-hour front desk services and a shuttle service, bicycle rental and we can also help you out booking extra activities such as hiking, cycling, diving and other water sports. 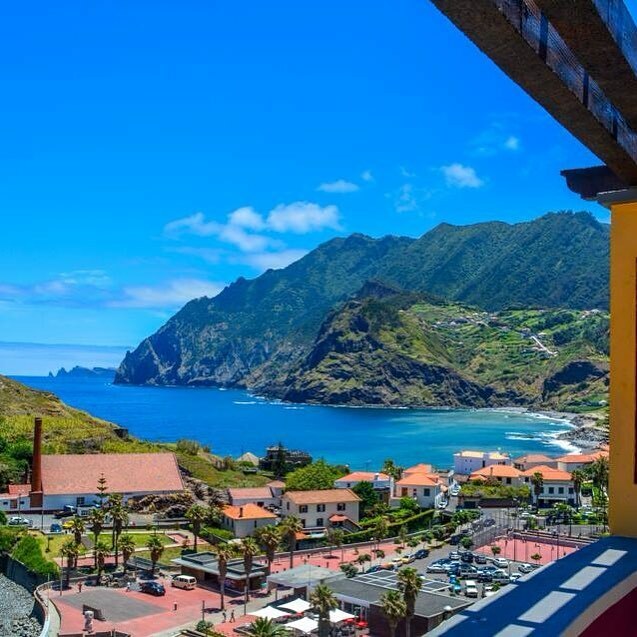 Machico, a small little town has a golden beach 10 km away and Madeira Airport is a 15-minute drive. 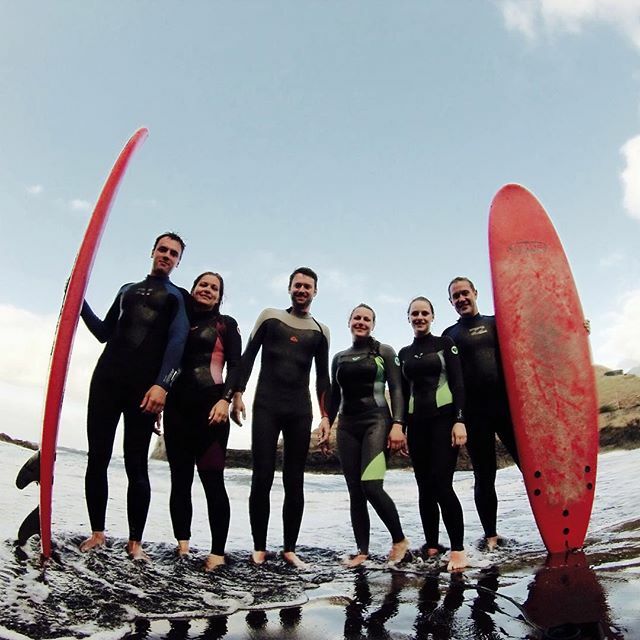 If you are heading to Surf in Madeira and you have a stopover in Lisbon, then contact us so that we can arrange you a hostel in Lisbon. 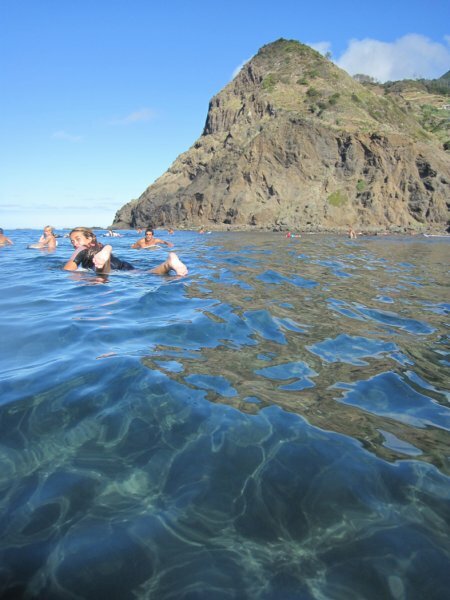 Porto da Cruz is one of the very few beach breaks in the Madeira island. 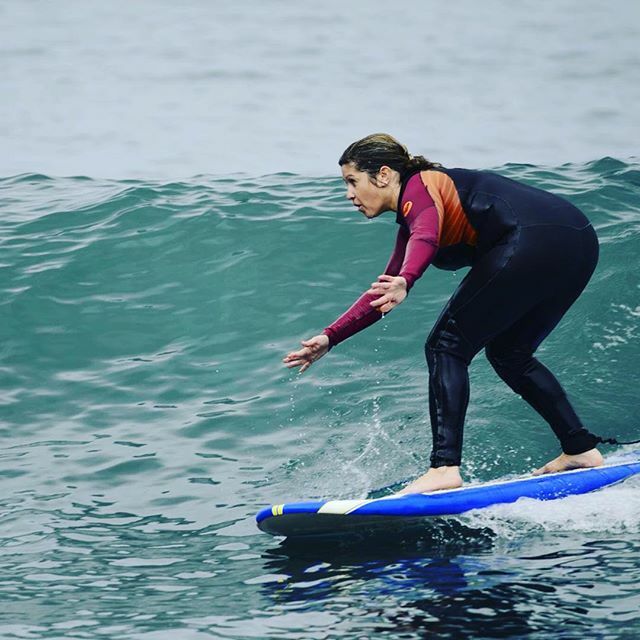 All the rest of the surf breaks are reef breaks or rocky point breaks very challenging and recommended for experienced surfers. 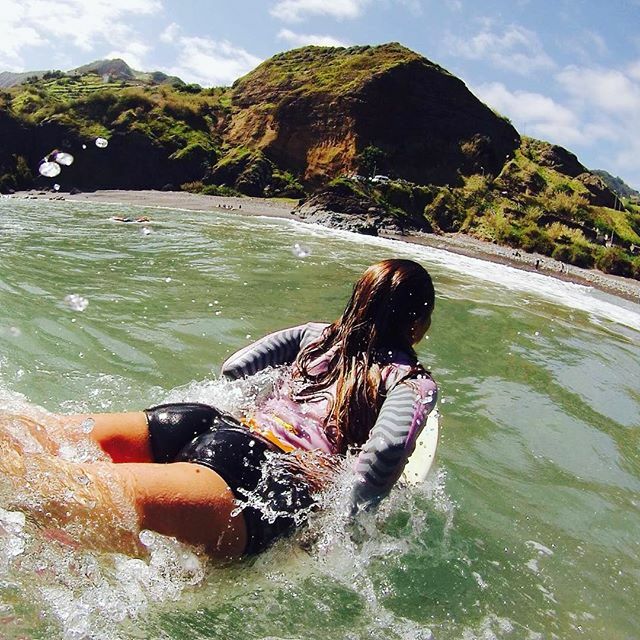 Our transfers can easily take you there if you’re one of those skilled surfers. 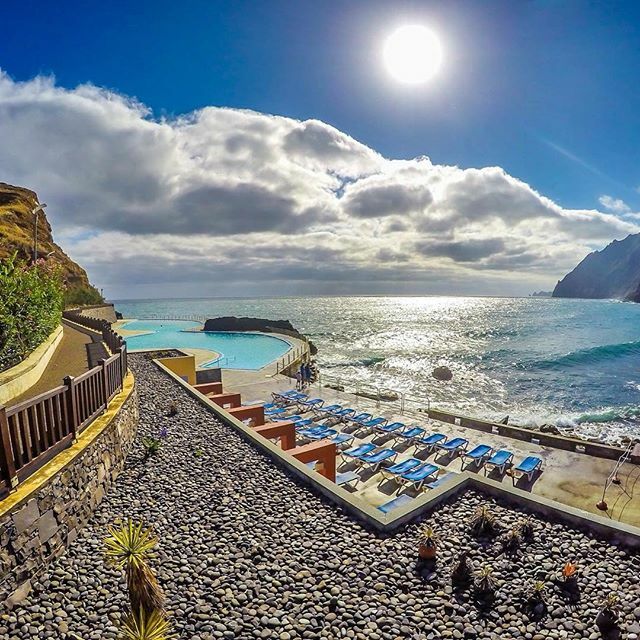 Usually, our guests choose to stay in this surf camp in Madeira as it does not have crowd around. 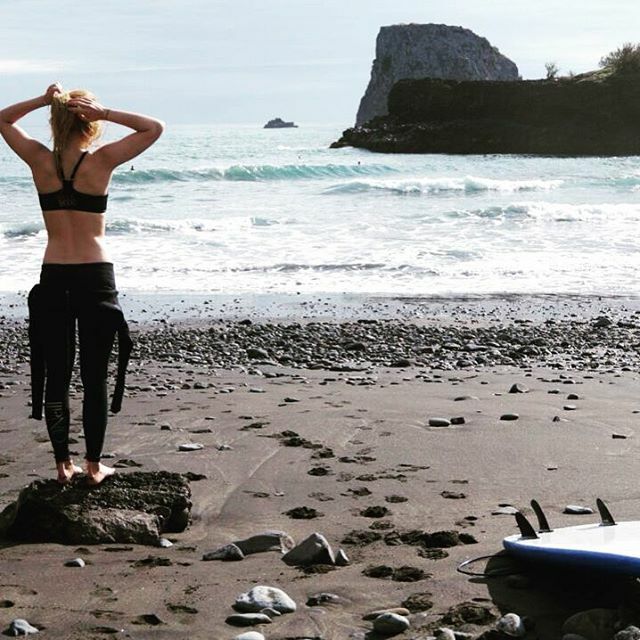 There aren't many local surfers and there are still surf spots being discovered. The north shore is where you can find more consistency due to its exposure to North Atlantic swells and the biggest variety of breaks for every surf level. 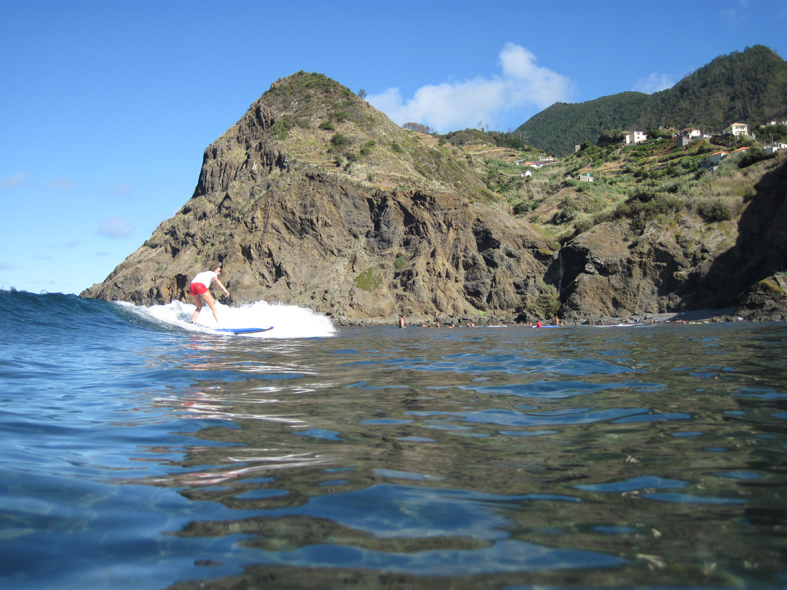 Madeira is known to have some of the most powerful surf and longest waves in Europe. Indeed this is true especially during winter swells from October till March with November to February considered as the prime months. 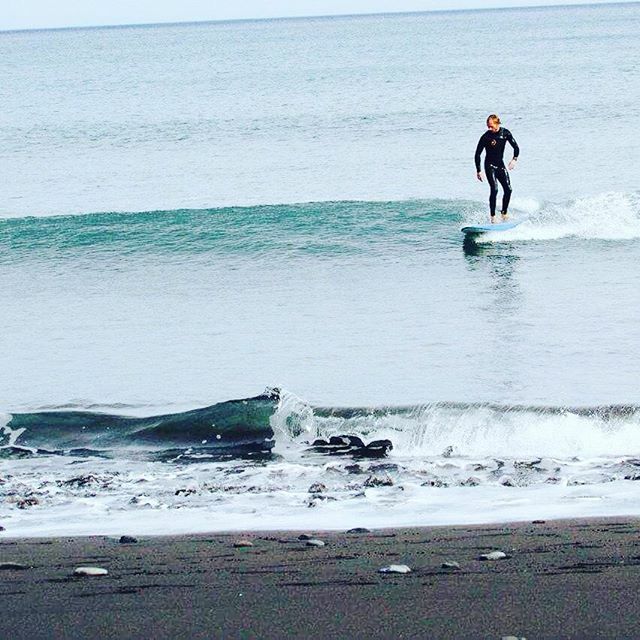 Although these are spots that local surfers don’t reveal that easily! 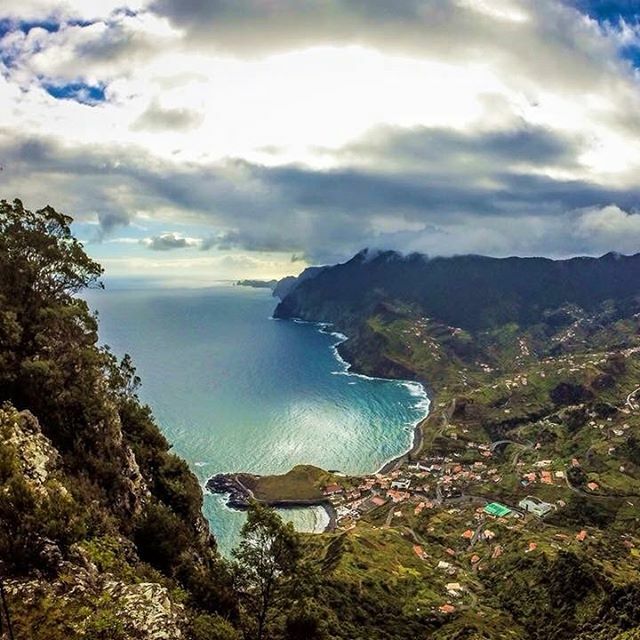 Madeira Island offers a wide range of choices in just a few minutes driving, from beginner‘s very long waves in NE-SW wind swells to extreme surfing conditions with perfect hollow waves over the reef. 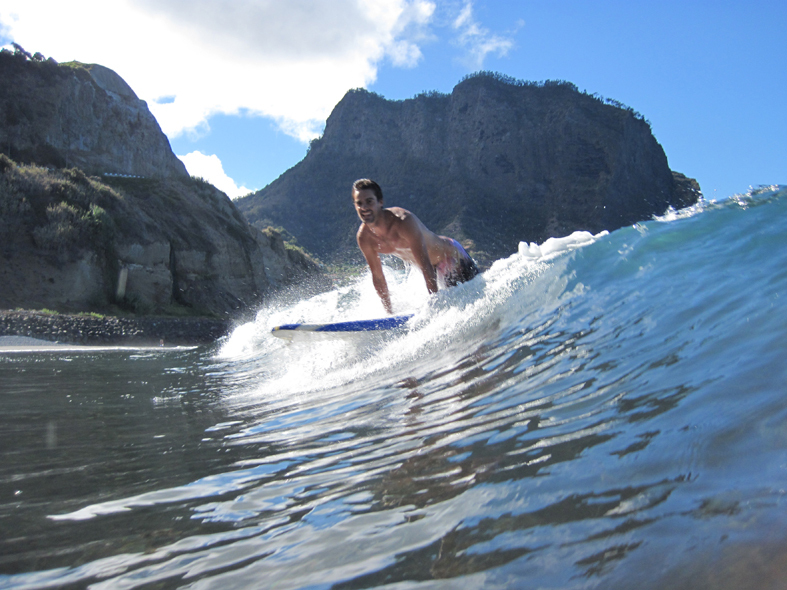 Porto da Cruz - The classical beach break ideal for all surf levels. Just at your doorstep! Alagoa - A tiny bay with a small beach just a minute walk from the surf camp & surf school, great for kids to have surf lessons and learn how to surf as it is protected from big swells when other spots are closing out. 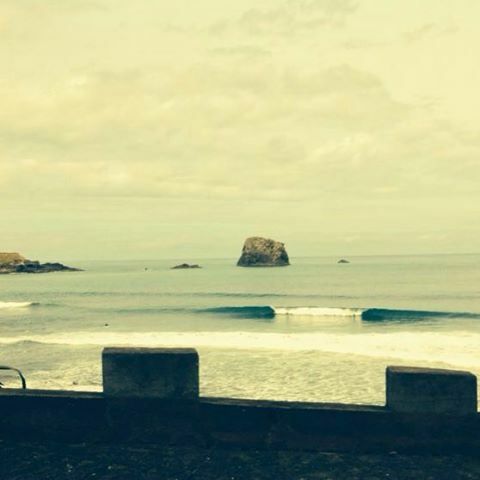 Sousa - This break needs a large swell to work and is tide sensitive, but it's the local gem. 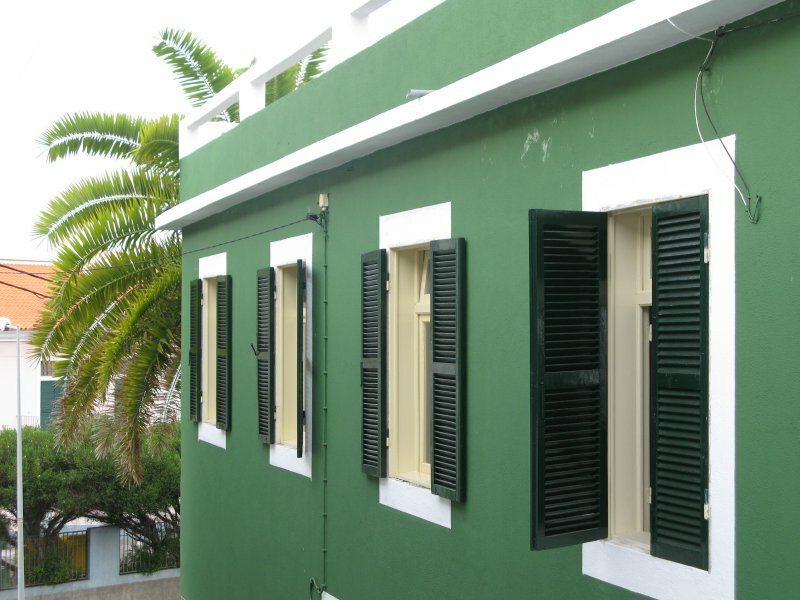 Maiata - This is the largest and has the widest swell window in Porto da Cruz. 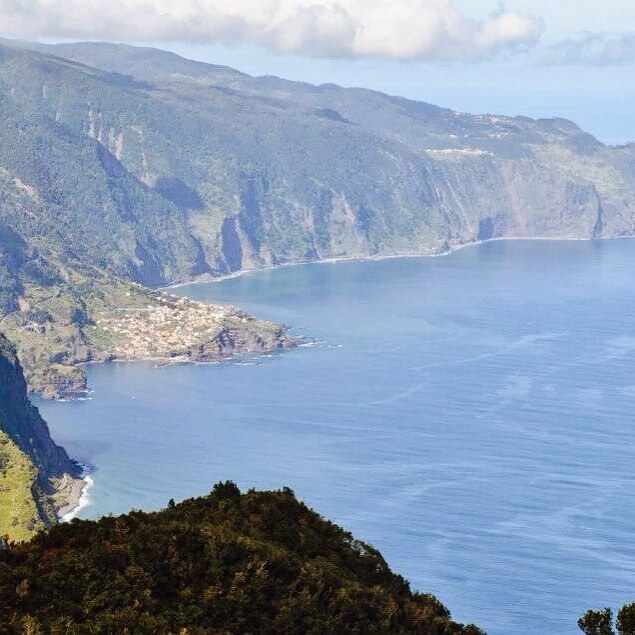 It's simply the prettiest beach in Madeira. 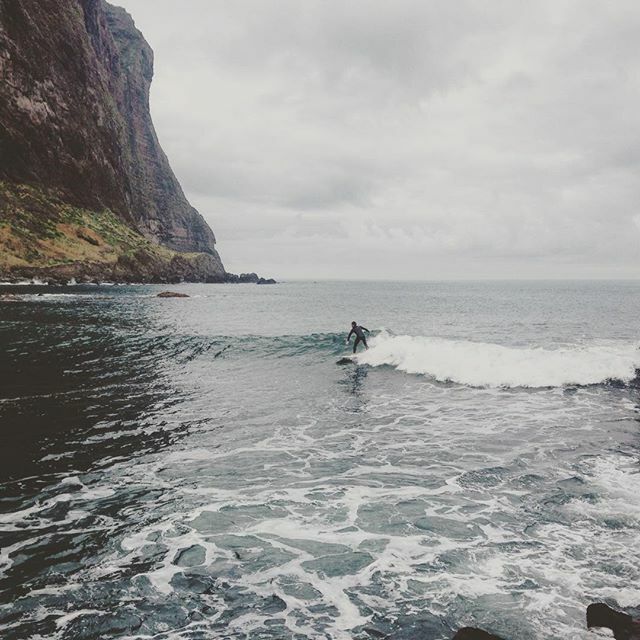 Our transfers can also take you to other surf spots in Madeira namely Paul do Mar, Jardim do Mar and Lugar de Baixo, three famous right handers. SURFINN © 20-04-2019 04:51:31. ALL RIGHTS RESERVED.